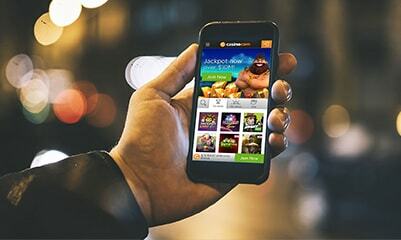 Sign up and play at Casino.com today and you can access an extensive list of online casino games, each of which is available around the clock on every day of the year, and designed to suit every pocket. 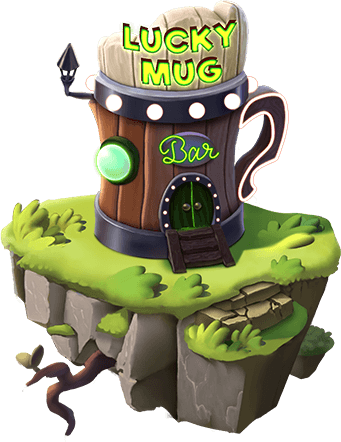 If you want to play our online games without making a deposit, you can use our Practice mode – or to win real money, sign up for a Real Money account and add some funds. If you choose the real money option, you can double your bankroll right away with an exclusive 100% Welcome Bonus that will match the funds you place in your account – that means you can claim up to $400 (plus 200 free spins) in extra funds to use on any of our exciting games. You can play most of the games that we offer for free in Practice mode, but playing for real money provides you with some additional options, including progressive jackpot games and Live Casino Games. Our progressive jackpot games offer some of the richest online payouts around, as there is no upper limit to how much they can pay out. Meanwhile, our Live Games combine the very best in online games software with the skills of a professional dealer, streamed live to your computer via state of the art video link! If you’re looking for unique and rewarding online slots games, then head to our online casino lobby and check out the wide range of options we have on offer. You can play multi-line classic slots, video slots, and a number of progressive jackpot games – check out our exciting range of themes to find a game that suits your tastes and preferences. Each of our slot machines has its own particular design and offers a range of special features that are there to help you make more winning combinations and win more payouts. If you prefer to play table games, try our online roulette; you can enjoy the traditional version, or try some of our exciting variants such as 3D Roulette with its enhanced graphics and animations, Live Roulette with its real professional dealer, and Pro games with enhanced in-game statistics. You can also try your hand at cards with our online blackjack games; played against the dealer, your aim is to beat the dealer’s hand with a card total of 21 or as close to 21 as you can without going bust – and you can make things more interesting by playing for a massive jackpot payout with a Progressive Blackjack game. Our games are designed to be accessible, great fun, and offer lots of ways to win, and that’s why we offer a huge list of variants; so every player can find a game that suits them, no matter when or where they want to play. Our online video poker games are one of our most popular types of game, because they are based on standard poker hands but without all the complicated rules and lengthy playing time. A combination of slots and poker, played on a machine; you play the cards you are dealt and if you make a winning hand, you win a payout. 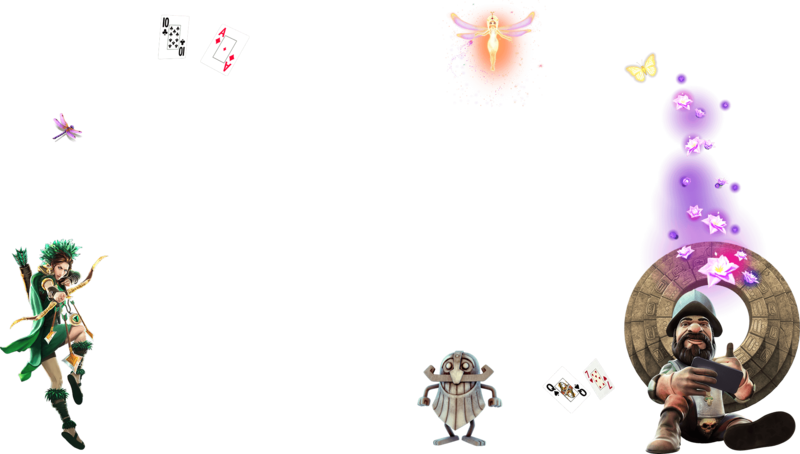 Online scratch card games are also easy to learn, offer big rewards, and get you at the heart of the action right away. You can win cash payouts and multipliers, and some games allow you to play multiple cards at once for a more thrilling experience; check out our online casino lobby to see what’s on offer. 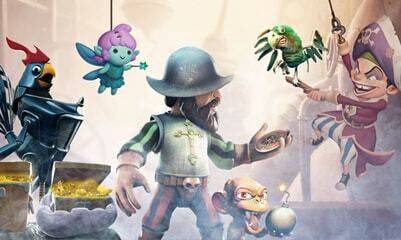 For a thrilling dice game and something a bit different, try our online craps games. These offer multi-roll and single roll bets, and bets you can add and remove at will throughout the game – and with a variety of payouts available, you can win a big payday. 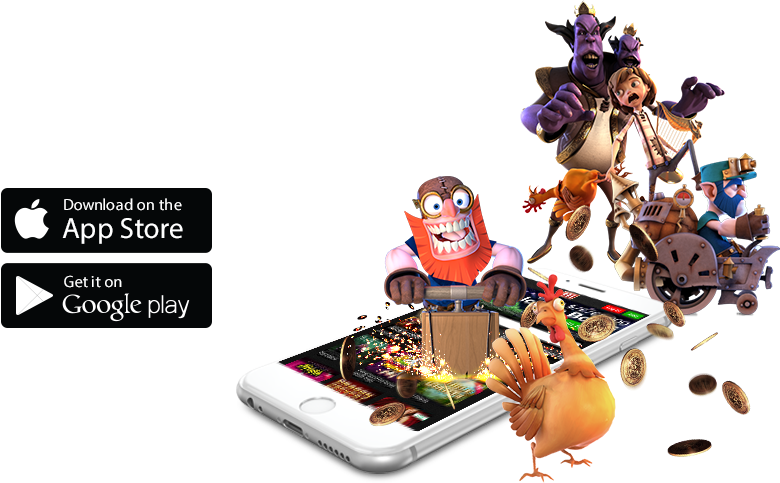 We’re the home of online casino – bursting with hundreds of fun and exciting games to make your experience here extra special. 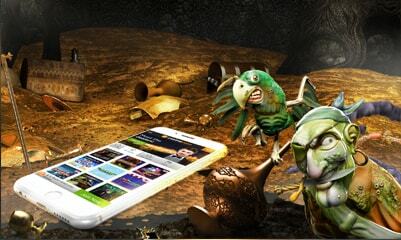 With tons of catergories to choose from, all available on our mobile adaptive site and easy to use app, there’s something for everyone at Casino.com. We’ll welcome you to the club properly with an incredible double-your-money Welcome Package – and we’ll even throw in 200 free spins too! But that’s just the start, our casino is full of awesome offers, unique promotions and an industry leading Loyalty Scheme – you’ll never be bored! We’re a gaming powerhouse and are firmly established as a leading provider of online gambling, constantly striving to be the very best in the industry.